In all the three earlier editions of this book, published between 1983 and 1999, a chapter of ‘Illustrative Case Histories’ numbering between 22 and 32 cases was included. 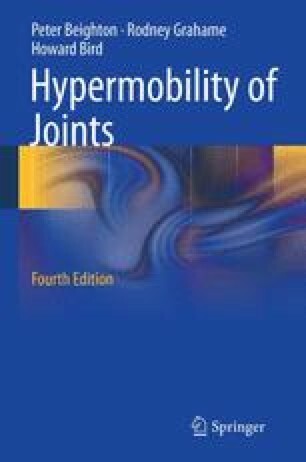 Almost without exception they documented the variegated modes of presentation of JHS as it affected the musculoskeletal system. They illustrated how until the very end of the twentieth century, despite the evidence that was emerging over the preceding decades to the contrary, JHS was perceived exclusively as a musculoskeletal problem.